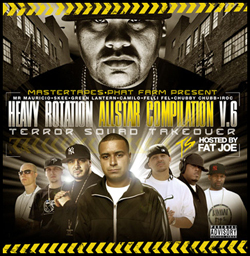 with the 6th edition of their popular Heavy Rotation series. DJ Chubby Chubb, and DJ Felli Fel. Busta Rhymes, Too $hort, The Game, Eve, and more.